Have you tried glass straws before? As part of the Sizzling Summer series we wanted to share this awesome giveaway. Katrina from Top Notch Material tried out some from Glass Dharma and loved them. Check out Top Notch Material what else she thought of them. Now you can enter to win a $25 gift code to order some of your own. 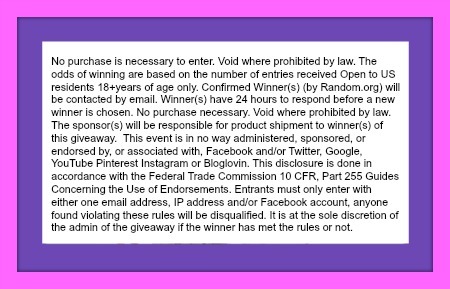 Please use the Rafflecopter below for your chance to win! 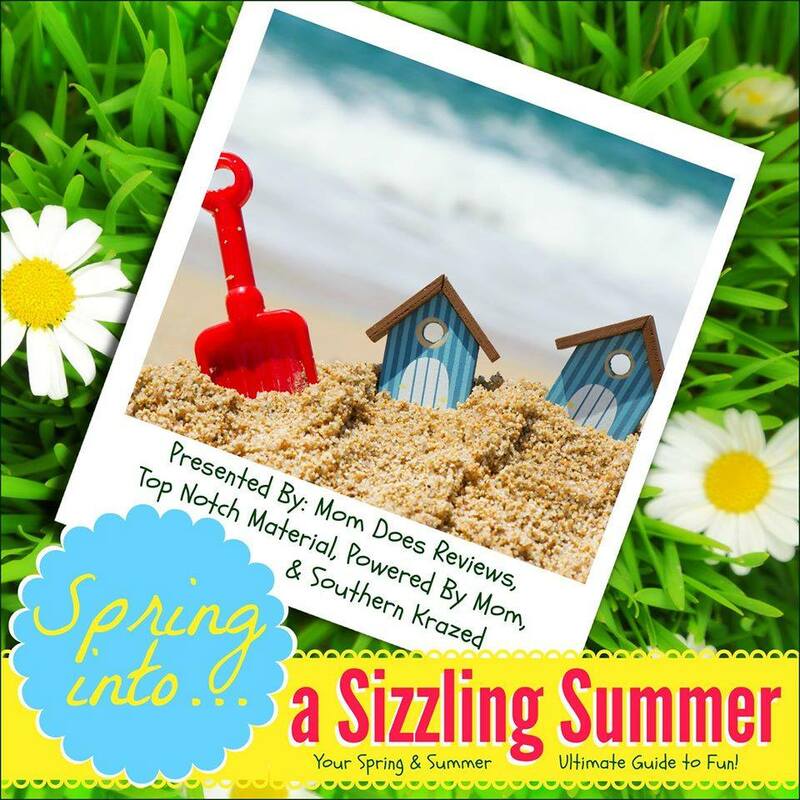 Powered by Mom, Southern Krazed, Mom Does Reviews and Top Notch Material have joined together to bring you the BIGGEST and BEST event of the Season! They are reusable so I am not filling landfills with plastic straws. 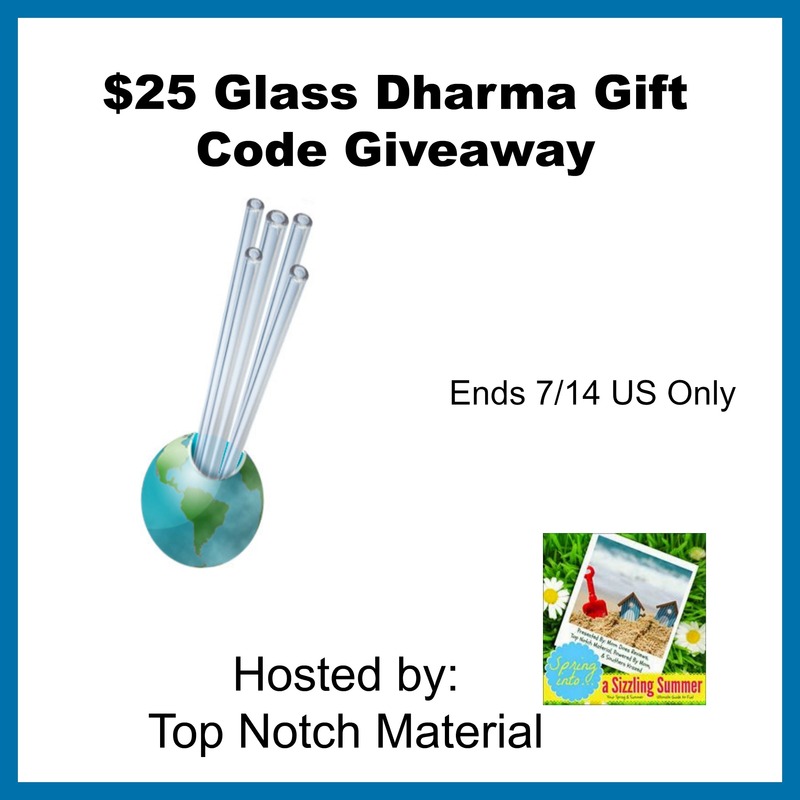 I looked but I didn’t find anything on the task page (Visit Top Notch Material Glass Dharma Review and tell us what you like best about the night light. ) about a night light. I love that they are reusable. I like that they are good for the environment. The number of straws that end up in the trash is ridiculous and I have 3 kids that love straws (so do I 🙂 ). I love that we can reduce the number and still get to have our straws. I love the fact that they are reusable I hate having to throw anything away . I don’t really know what I like about them. This is new to me. They are great for the environment! they are sturdy and you also save money on buying the throw away straws. I like that you can use them with heated drinks. They are great with the environment as well. I like that they are sturdy, durable and good for the earth. The best thing is that these straws are reusable. You use them over and over again. I like that you can keep using them. Can withstands hot drinks (tea and coffee). I like that I don’t have to worry about the chemicals that come from plastic straws! I like that they can be used over and over again plus this company guarantees against breakage! I LOVE glass straws. Not only is there no waste but I hate the sensation of plastic straws in my mouth now. I am spoiled by glass straws! I like that it is an easy way for us to help the environment. Over time we would save money also. I like that they’re reusable.